Used to get a more aggessive grip on hard to grasp items. 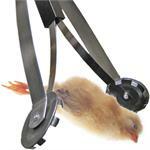 Specifically used in poultry industry to cull dead or diseased chicks. 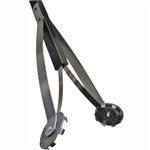 Will fit any rubber cup style reacher. 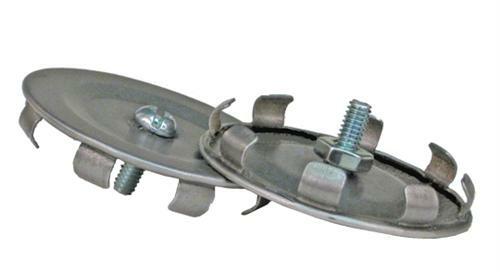 Made with galvanixzed steel with squared teeth for strong grasp.